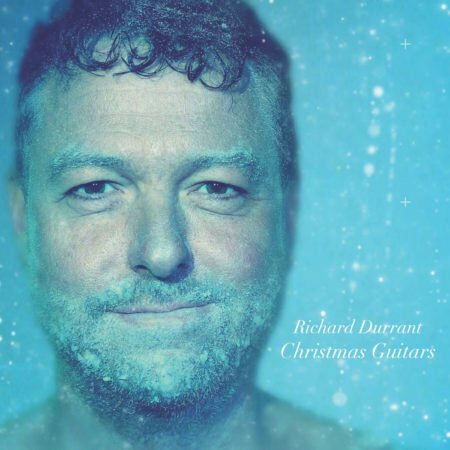 Guitarist and composer Richard Durrant heralds the start of the Christmas season with singer Amy and master fiddler Nick to serve up a festive feast of acoustic Christmas music. 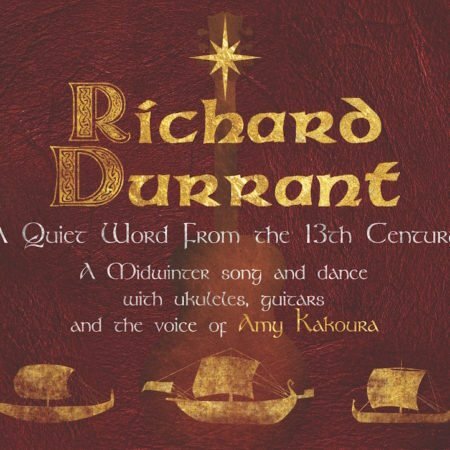 This unique show mixes chart topping Christmas songs with early music repertoire, British folk, traditional carols and solo guitar works. 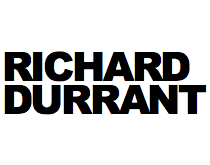 Hosted by natural storyteller Richard, this is a family friendly event full of midwinter charm. 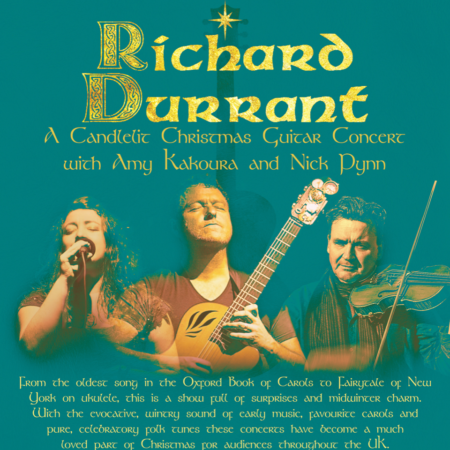 Over many years Richard’s Candlelit Christmas concerts have become a seasonal tradition eagerly awaited by music lovers across the UK. In 2018 the tour was featured on BBC6 Music.